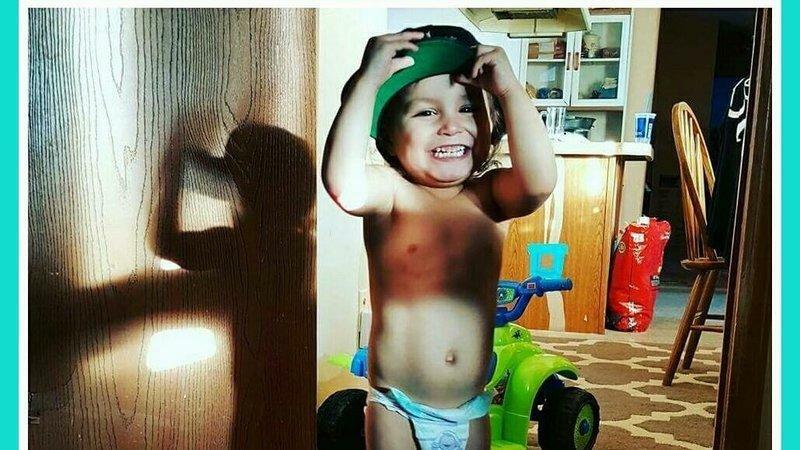 BISMARCK, N.D. -- Federal authorities have arrested and charged the grandmother of a 2-year-old boy who was allegedly killed by his mother due to potty-training issues on South Dakota’s Pine Ridge Indian Reservation. Sonya Dubray, 47, is accused of hindering the investigation by altering or destroying evidence and giving false and misleading information to investigators, court documents show. She allegedly laundered the dead boy’s clothes, cleaned the crime scene, misled investigators about alleged abuse against the boy and falsely told a Bureau of Indian Affairs special agent that the child was potty-trained. “Potty training was the catalyst for the child abuse and (Dubray) knew the statement and representation was false,” prosecutors said in court documents. Dubray faces charges, including accessory to murder and tampering with evidence, and could face up to 43 years in prison if convicted. She was arrested Monday and is due to make her initial appearance Wednesday in U.S. District Court in Rapid City. Federal Public Defender Neil Fulton on Tuesday told The Associated Press that he was still getting up to speed on the case and declined immediate comment. Dubray’s daughter is Katrina Shangreaux, 28, who has pleaded not guilty to murder and child abuse in the death of her son Kylen on July 28. The boy was in his mother’s custody and living at his grandmother’s home in Porcupine when he died. He had bruises, bite marks and other injuries, and evidence suggests a potty-training issue triggered the killing, FBI Special Agent Mark Lucas said in an affidavit. Shangreaux’s trial was recently delayed from early October to early December to give her defense more time to prepare. She faces life in prison if convicted. The boy was the half-brother of a 1-year-old boy who authorities say was slain in April 2015 by the father of the two boys. James Shangreaux Sr. has pleaded not guilty to murder and child abuse and faces a mid-January trial. He also could face life in prison if convicted.